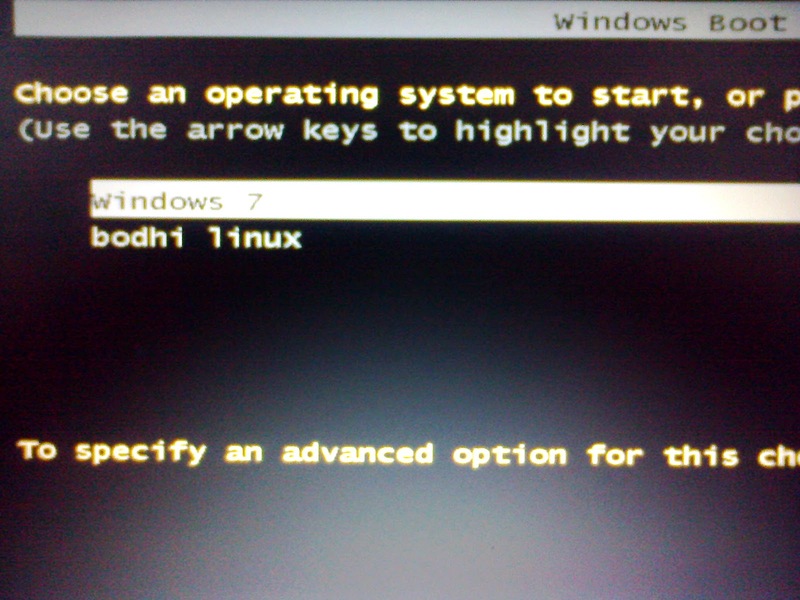 Deepak Kumar: how to install ubuntu / bodhi linux on external hard drive with dual boot on computer. Its really easy if you understand the partition under UNIX.If u don't,nothing to worry I will make it clear for you.if you already know then "click here" to jump to the installation procedure. All the linux distros - Fedora,Arch linux,Ubuntu,Lubuntu,Xubuntu,Linux Mint,Bodhi you name it ,belongs to on big family of UNIX. Its is said "if you understand the file system of any OS you can completely understand the OS "
Dont worry,I know,its not a tutorial for UNIX,but without basic understanding of the file structure you can ruin your external hard drive and your computer data.I will keep it as comprehensive as possible. we will discuss only two directories here "/" & "boot"
"/" -> This is the root directory and is above all the directories.similar to C: drive in windows. 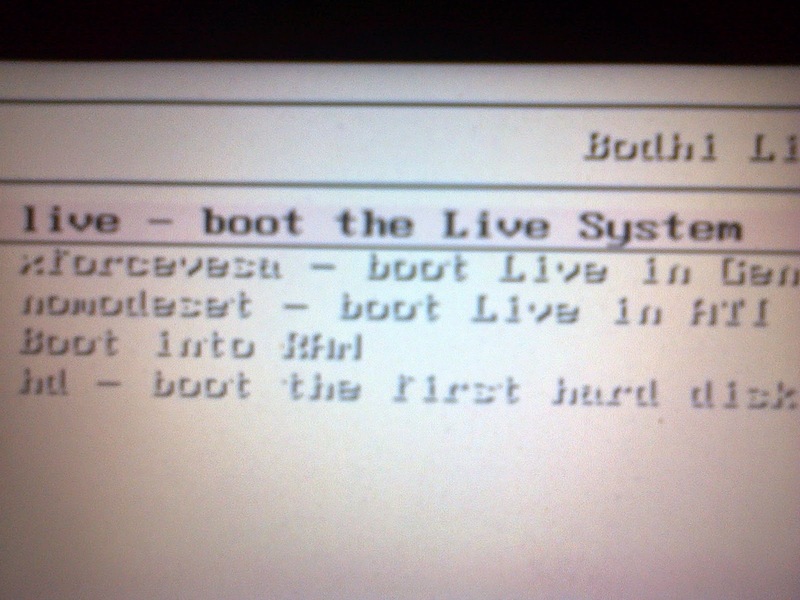 "/boot" -> contain file for booting the system. If you want to know UNIX more"click here". Its also very important to know what MBR , BOOTMGR , GRUB. questions like "why i am seeing linux boot manager instead of windows while booting"? During linux installation,it installs boot files in /boot directory(nothing to worry here) but installs GRUB (linux boot loader) in your internal hard disk's MBR(a lot to be worried). We begin with our installation procedure.Here i will be using BODHI LINUX ,its a ubuntu based third party distro that runs on enlightment enivironment unlike gnome or kde. I assume you are using windows on your computer. ntfs file system and linux uses ext4 file system.Windows doesnt recognise ext4 file sytem so if i install linux on my whole external hard drive it will be useless on windows. >> Do your maths here - before partitioning decide how much you will allocating space to your linux. So to carve out 65 GB from 173GB i had used "easeus partitioning manager"
>> move the slider to left,this will create unallocated partition on the right side.keep moving until you have desirable partition size. remember dont push slider into the dark blue zone,if you dont have much free space then transfer or delete some data. >> After creating sufficient unallocated area stop the slider and click apply button on the top(marked red in above image),it will take few seconds and you will have you partition created as "unallocated"
leave it as it is, Dont assign any drive letter to it(like i did,my mistake). >> Remove the external hard disk. If not tehn visit my post "make your USB pendrive bootable". >> Go to your BIOS > booting order. By pressing F10 or f12 or delete.Set your USB / CD/DVD at the top of the list. Save and exit. 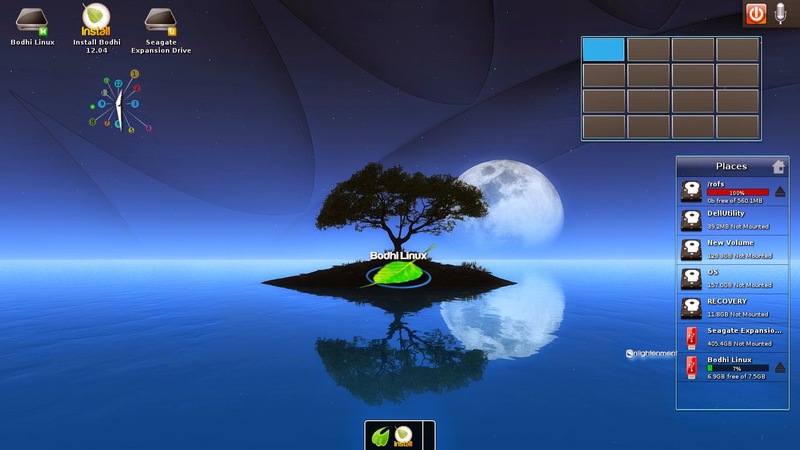 non bodhi linux users will directly arrive to the live linux screen..
B >> After that you will be asked to select the wallpaper. C >> Insert you external hard drive ,you will see it get listed on the right side(see above pic). Do not click on it or else it will get mounted. Note:- you can install bodhi or any linux only on that drive which is unmounted and only unmounted drive can be resized. E >> Click "install" at the bottom of desktop , it will ask few formalities like language etc .When you arrive at "connect to internet" section, select your network adapter,if you don't have internet dont't select any adapter and continue. Some Bodhi installers might face a problem here,in certain cases when you click continue the installer hangs(wait for too long) or it will not move to the next section(but the rest of the desktop work perfectly). This is caused mainly because your "partition table entries are not in order"
In this case close the installer by clicking on the to right corner(like in windows). >> So remove your external hard disk manually and reinsert it. F >> when you see the following window select "something else"
H >> Here or anywhere if it asks to unmount any partition click "NO"
I have assigned 500MB(out of fear) but normally its recommended 100 - 200 MB by linux(actually i have checked it now) make it 200 MB considering future expansions.Its the sector where the GRUB(boot loader ) loads keeping your window BOOTMGR safe and intact. 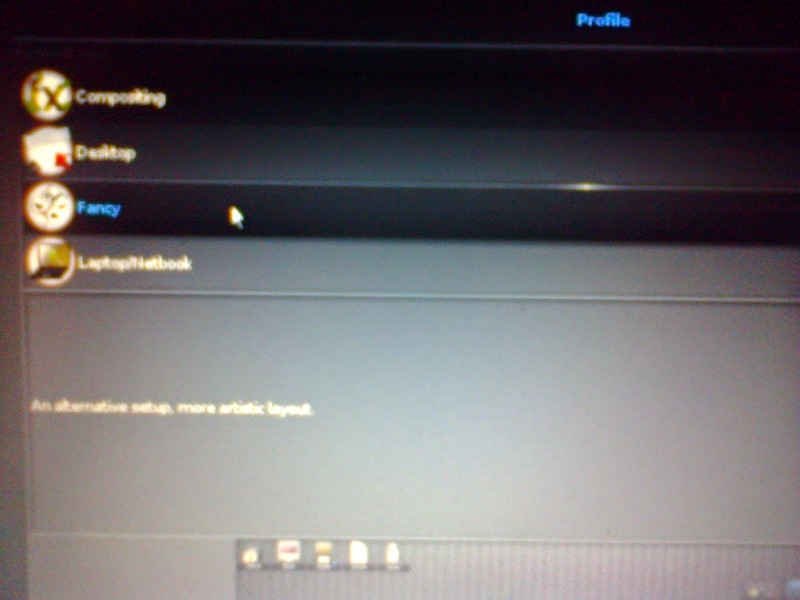 M >> Click ok, select the "free space again" , click the yellow area. Till here people think work is done but as an old saying "well begun is half done"
S >> When computer starts go to BIOS and change the boot order as it was earlier. T >> Save and exit ,it starts again,log into your window..
Till now we have installed the Linux on external hard drive,you know this but your computer dont know.Now our job is to tell this machine how to load the linux. Its time to tinker with BMR,we will do this using a software called as "easybcd"
>> Click on add new entry then go to Linux/BSD. There you can figure out who is who. 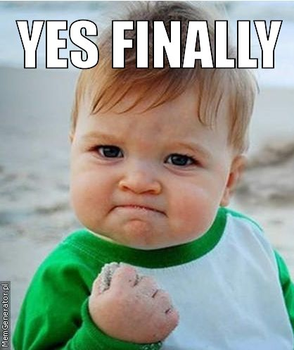 >> After assigning the /boot drive click add entry. >> Select the default OS and save setting. 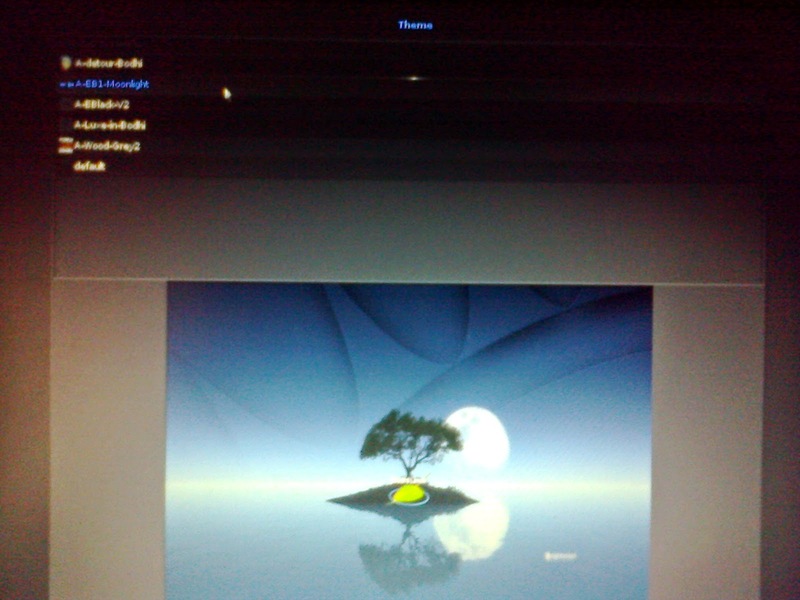 >> voila you can see two booting option windows and bodhi linux.select the bodhi linux and enjoy.. It is useful information. Thanks for sharing ! At this time many good quality product available in market at very resonable price.